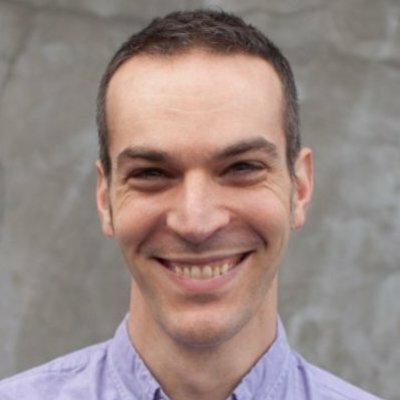 Dan Shapiro is the CEO and co-founder of Glowforge, a startup that's creating the first 3D laser printer. Glowforge's wireless desktop system makes it simple for designers and engineers to take take products directly from digital design to reality. Previously, Dan accidentally launched the bestselling boardgame in Kickstarter history when he crowdfunded Robot Turtles, a game that teaches programming fundamentals to preschoolers. Before his detour as a boardgame designer, Dan spent two years as CEO of Google Comparison, Inc, a Google subsidiary that operates comparison shopping products. Shapiro landed at Google when they bought his previous company, comparison shopping website Sparkbuy. Before Sparkbuy, Shapiro was founder and CEO of Photobucket Inc. (formerly Ontela). Dan's been featured on NPR, the Wall Street Journal, and on the front page of the New York Times. His game, Robot Turtles, can be purchased everywhere from Target to MOMA. He is a mentor for the Founder's Institute, 500 Startups, and Techstars. He has been awarded eleven US patents, and received his B.S. in Engineering from Harvey Mudd College.